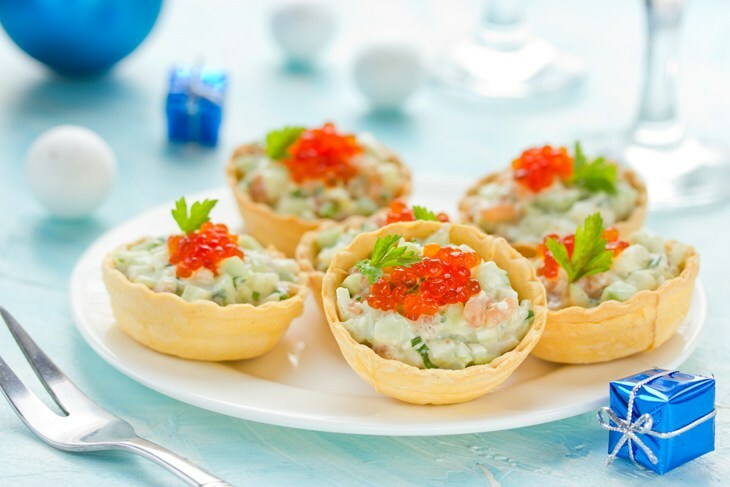 Since this food item is not native to some countries, and they are frequently imported, the importation and exportation agencies have classified caviar accordingly to define the tax duties to be settled. 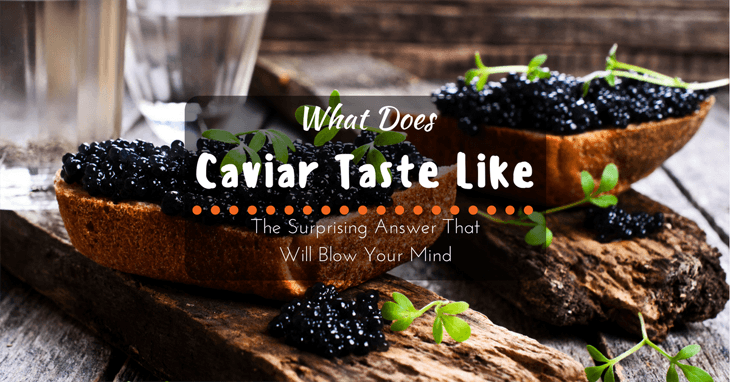 Caviar in your plate can be around 5-7 years in the making. Yes, that is a tremendous amount of time! 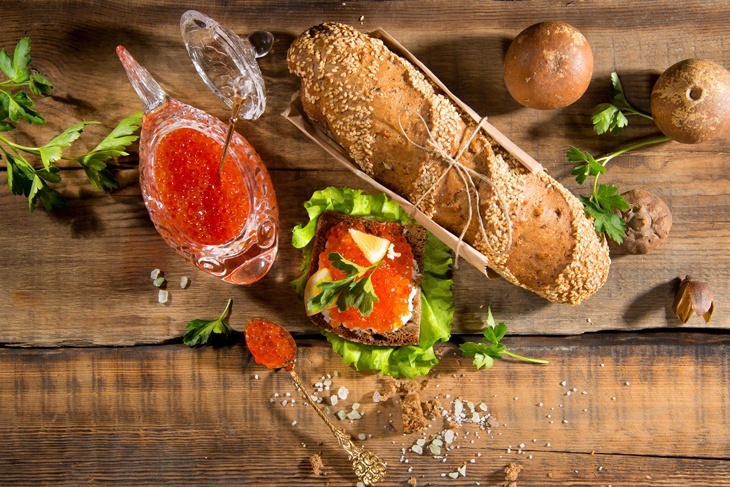 That’s why caviar is sometimes compared to aged wines. It takes a lot of time before harvest. 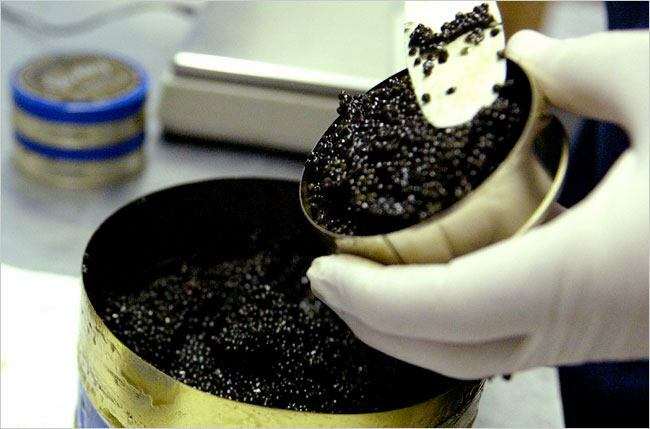 They practice extreme sanitation to make sure that they can serve you the top-quality caviar. This rarity has driven its price up, and it truly deserves the title “black gold.” This is something you won't munch like corn in a cob! It’s price easily ranges from 10 to 12 grand! It is famed not only for its bursting flavor but also for its exotic rare value and the amount of effort it requires from rea ring to harvest. Their eggs are golden brown in color and is a little smaller than the Beluga caviar. Compared with the other caviars, they have the firmest texture among them all. You resist the temptation to churn everything at once in an uncontrolled gluttonous frenzy. You hold back. As you hold your special spoon, you think intently of savoring the taste. You start to imagine the sea, and you can already taste it. The umami is there, and you can taste the rich minerals too. 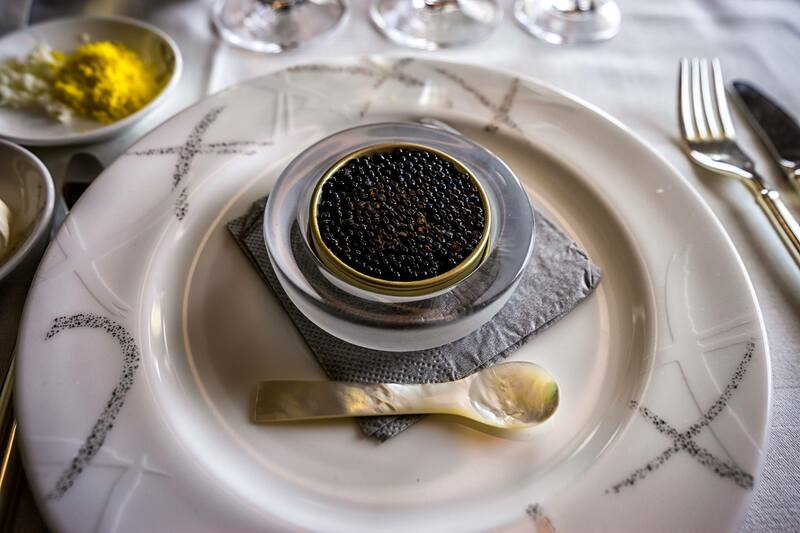 As you swallow it, the caviar flows in your throat giving it a delectable finish. Then you sip your champagne. You are not full, but you are satisfied. Yes, it’s worth it. A thirty-gram tin can cost around $75 at the farm. The retail can climb to 400% in restaurants! That is just the beginning of it. 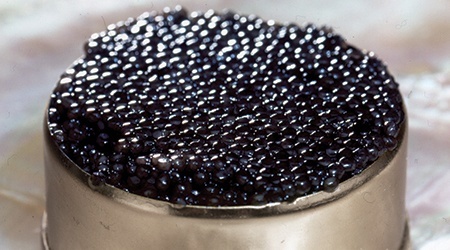 Beluga caviar can be bought at around $350 per tin! Imagine how much that would cost on retail? 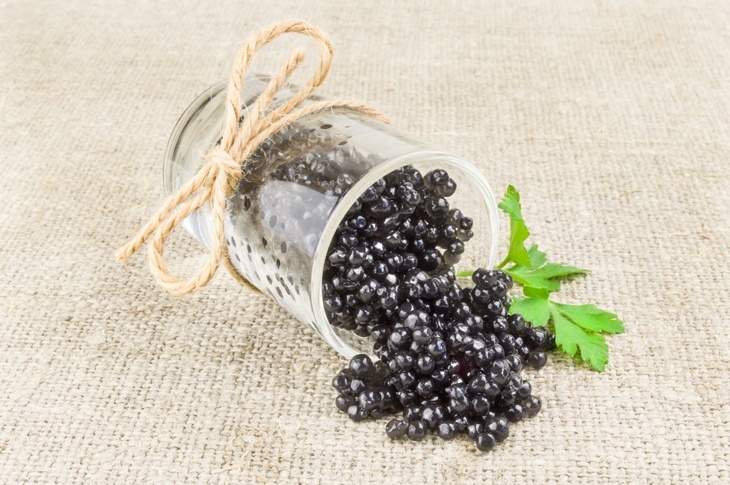 The intricacy of farming for caviar is like making a delicate wine. It takes years and tremendous effort to ensure that the harvest would be of top-notch quality. The price you pay for it starts from expensive to insanely expensive! A single serving can buy you a sumptuous meal for the whole family in a modest restaurant! Give it a shot, eat it over toasted bread.